"We would whole heartedly recommend Taylored Events. Nessa is calm, organised, flexible and thinks of every detail, which really helped our thought process. Nothing was too much trouble as she advised on sizes and layouts." 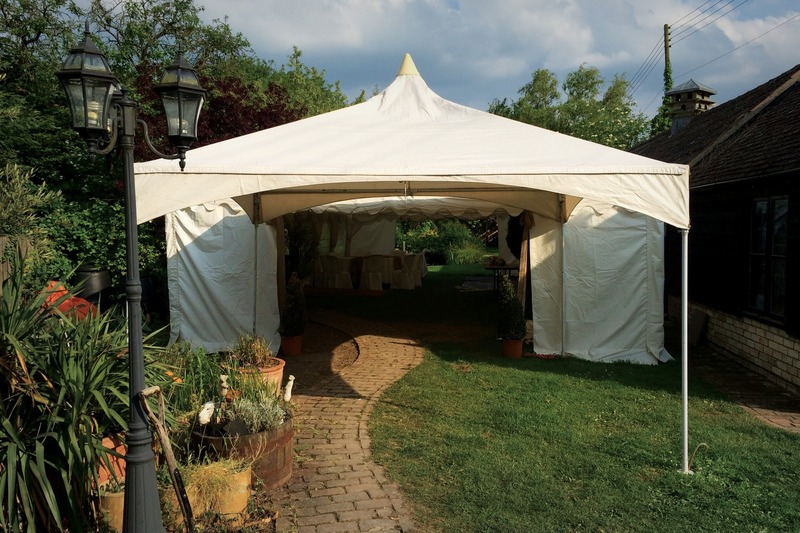 Our basic unlined framed marquees are suitable for all types of event and will also fit in you back garden to extend your house. We have a wide range of sizes and shapes to suit all. 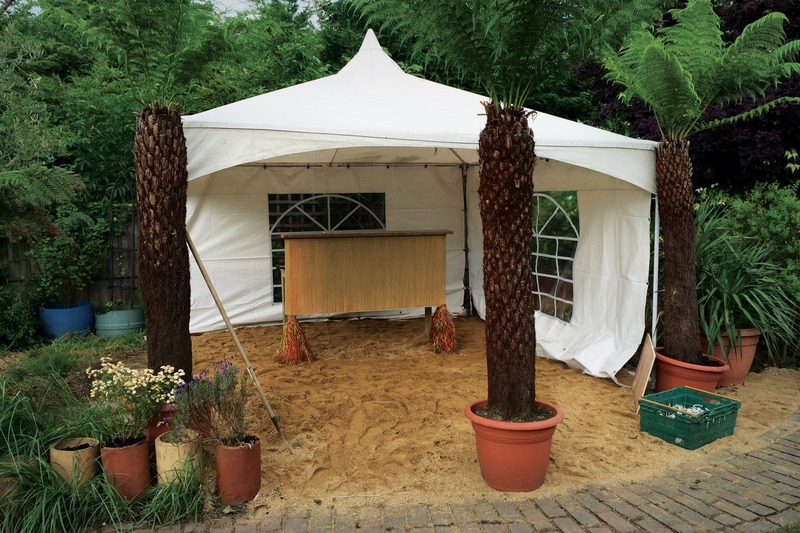 "The marquee was perfect for our needs and thank you for sorting it for us. Hope to work with you again in the future." We can offer a blank canvas for you to decorate or we can help with all the little details that will make your event bespoke to you. We network with other suppliers for all your bespoke event needs: Ice cream vans, Cake makers, mobile toilets, event caterers, live bands and discos, etc. Please call or email to book a marquee today.